On the eve of Ramadan 1439, Zionist arrogance reached unprecedented heights (or lows). 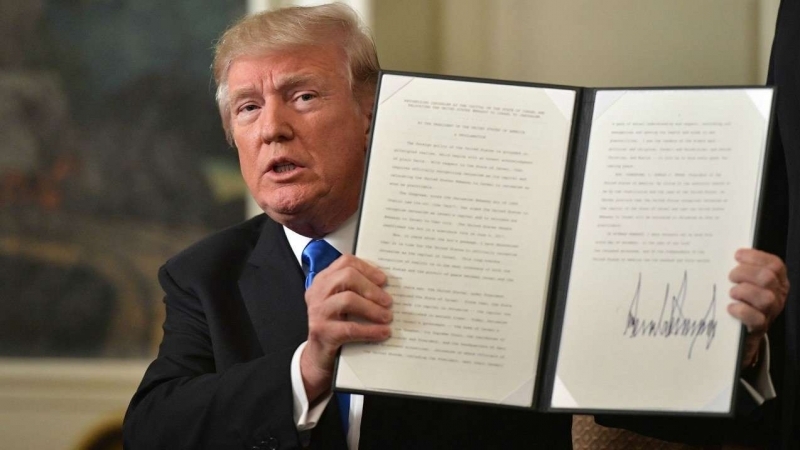 On May 8, US buffoon-in-chief Trump announced his withdrawal from the JCPOA, better known as the Iran nuclear deal. Then on May 14 — the same day that Trump’s Jewish daughter Ivanka presided over the opening of the new US embassy in colonized al-Quds — Zionist snipers murdered 60 unarmed Palestinian demonstrators and in-jured 2,771. All in all, during the Great March of Return demonstrations between March 30 and May 16, the Zionists murdered at least 110 Palestinians, including children, journalists, and medical personnel, and injured more than 12,000. At no time were any of the Zionists in the slightest danger from the unarmed demonstrators. They simply shot down the Palestinians for no reason but sheer, vicious cruelty. Palestine is at the heart of the Arab and Muslim peoples. Yet most Arabian and Muslim rulers did little or nothing to stop the humiliation and slaughter. The Saudi clown prince, Bin Salman, actually told the Palestinians to “shut up.” That remark, on May 1, came on the heels of his appeal to Netanyahu, “We have a common enemy, and it seems that we have a lot of potential areas to have economic cooperation.” Apparently the “common enemy” hated by Bin Salman and Netanyahu is the Arab and Muslim people in general, and the people of Palestine in particular. Of course Bin Salman’s “common enemy” remark was intended as a reference to Islamic Iran, the only Muslim country that is boldly standing up for Palestine. Iran openly supports the Palestinian resistance as well as the anti-Zionist Lebanese group Hizbullah. Iranian leaders do not conceal their determination to lead the Muslim Ummah’s battle against Zionism, and to ultimately prevail in that struggle. 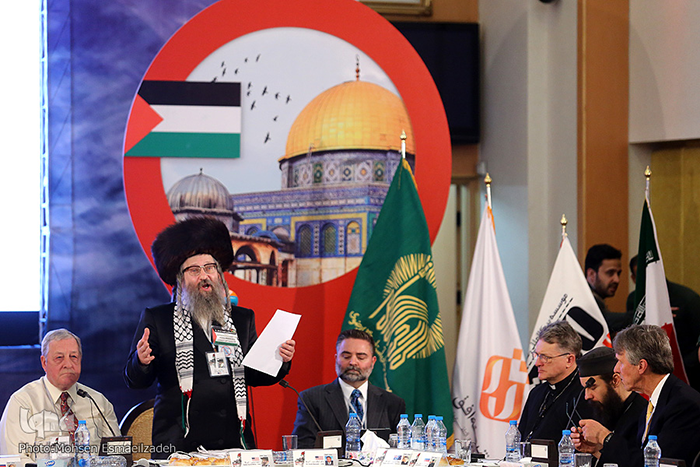 So as the battle for Palestine intensified in the days before Ramadan, I was invited to participate in the May 12–14 conference “Jerusalem al-Quds: Eternal Capital of Palestine” hosted by the NGO New Horizon, in Mashhad, Iran. New Horizon conference chair Nader Talebzadeh, a noted filmmaker, is Iran’s most influential talk show host, with an audience said to exceed 10 million regular viewers. He studied film at Columbia University, and gave up what could have become a lucrative career in the US to return to Iran and participate in building the Islamic Republic. He sees his work with New Horizon as a way of bringing together seekers of truth and justice from many countries and worldviews, in hopes of finding consensus on key issues and projects including liberating Palestine, revealing 9/11 truth, ending usury, and working for a multipolar rather than unipolar world. This year’s conference, which as usual included leading intellectuals, journalists, and activists from around the world, was the first to feature former high-level US military, intelligence, and diplomatic whistleblowers. In the past, the Iranian government refused to issue visas for people with such backgrounds. But something changed, so this year’s conference featured ex-CIA officer and Israel critic Philip Giraldi, former State Department official and Visas for al-Qaeda author Michael Springmann, former US Army psy-ops officer Scott Bennett, and most surprisingly of all, former neocon insider Michael Maloof, who worked with 9/11 suspects Paul Wolfowitz, Douglas Feith, and David Wurmser in the Zionist-run Office of Special Plans that cooked up fake intelligence about 9/11 and alleged Iraqi WMD. All four former US government insiders are patriotic American conservatives. So what were they doing in Mashhad consorting with supporters of Islamic Iran and the Palestinian resistance? The answer, I believe, is that Giraldi, Springmann, Bennett, and Maloof are the visible tip of a submerged iceberg: the growing number of US insiders who are appalled by the Zionist takeover of American foreign policy. These people have come to understand that the United States of America, like Palestine, is Zionist occupied territory — and that Americans, like Palestinians, need to overthrow their Zionist masters in order to regain their freedom and sovereignty. Rabbi Dovid Weiss of Naturei Karta gives a talk at the New Horizon Conference in Mashhad, Iran, 5-12-2018. For the first time, former high-level US military, intelligence, and diplomatic whistleblowers were allowed to attend, owing to the growing number of US insiders who are unsettled about the Zionist takeover of US foreign policy. One of the conference’s themes was that the struggle for Palestine is linked to the struggle to build a genuinely multipolar world. 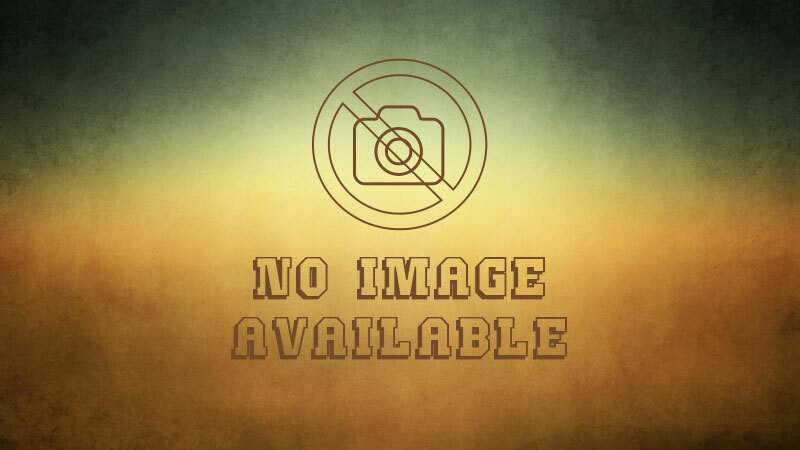 After all, the Zionist entity survives only because it is propped up by the self-styled unipolar hegemon, the USA — which polices the world on behalf of the Zionist-dominated international banking cartel that aspires to build the first one-world empire. 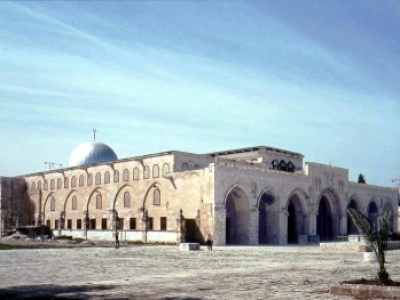 At least some of the architects of the one-world empire project are fanatical millenarian Zionists who plan to destroy the Aqsa Masjid and “rebuild” an ostensibly Jewish blood sacrifice temple, all in service to installing a planetary Zionist “messiah” (presumably Dajjal) on the throne in colonized al-Quds. 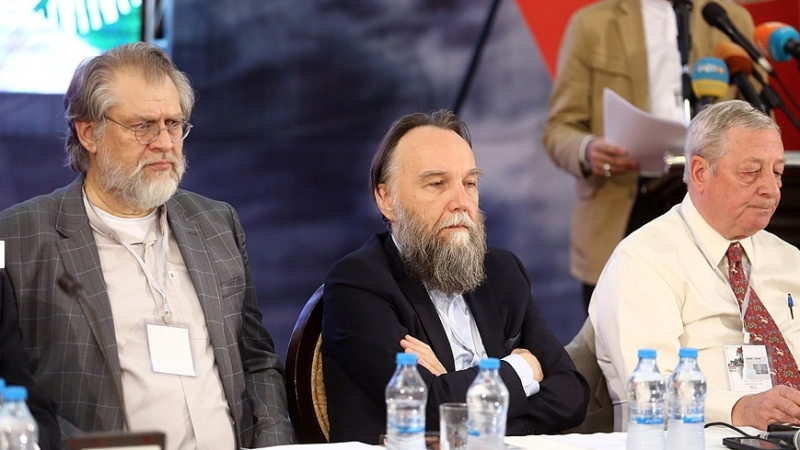 Pushing back against these diabolical designs are such conference attendees as traditionalist Russian philosopher Alexander Dugin, founder of the Eurasia movement. I was honored to finally get a chance to meet Dugin, perhaps the leading theoretician of the emerging multipolar world. We discovered we both found our intellectual and spiritual paths thanks to the work of René Guenon, the founder of traditionalism. Dugin advocates working for a world of fully independent sovereign nations and regions in which all of the world’s peoples can collectively organize their lives according to their own traditions, whose deepest level is religion. 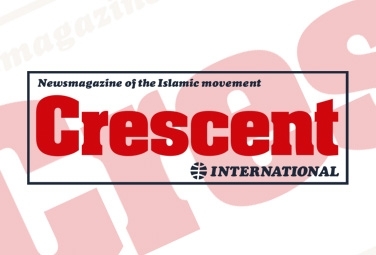 This project makes Dugin a target of the Zionists, who are dedicated to undermining traditional peoples and religions in service to their millenarian ideology and one-world dictatorship project. Also present at the conference were some of the world’s leading pro-Palestine and anti-Zionist figures, including Rabbi Dovid Weiss of Naturei Karta, Alison Weir of IfAmericansKnew.org, Gaza flotilla organizer Greta Berlin, French researcher and writer Maria Poumier, the aforementioned ex-CIA officer Philip Giraldi, and Israeli-born anti-Zionist Miko Peled. The consensus seemed to be that with their Gaza massacre, US embassy move, and threats to Iran, the Zionists are getting increasingly desperate… and dangerous. But such outrageous escalations and provocations only serve to turn the world, the Ummah, and the region against them, hastening their own demise by their clumsy, bloodthirsty attempts to ward it off. One dissenting voice was that of Lauren Booth, the British journalist and sister-in-law of Tony Blair who converted to Islam in 2010 after an intense spiritual experience at a masjid in Qom. Booth argued that the conference consensus — that the Supreme Leader of Iran was correct in stating that “Israel will not exist in 25 years” — is too optimistic. The Zionists are celebrating as they move from victory to victory, she said, and mere talk of their impending demise is not an effective act of resistance. Booth urged attendees to take to the streets in vociferous anti-Zionist demonstrations, and generally raise their level of active engagement. Booth’s argument — that the Zionists’ willingness to flout world opinion and commit obscenely sadistic acts of terrorism does not guarantee their demise — is borne out by history. Those who have gone beyond the bromides of high school textbook history know that the Zionists have repeatedly committed the most extreme outrages… and gotten away with them. Zionist mail bombs to British and American leaders, the King David Hotel massacre, the false-flag attack on Americans in Egypt known as the Lavon Affair, the deliberate massacre of unarmed American sailors on the USS Liberty, and a long list of other false-flag atrocities including 9/11 have thus far not led to the demise of the Zionist project. So Lauren Booth is right in urging us to avoid complacency, but instead double and redouble our efforts for Palestine. The Muslim Ummah, in particular, must unite behind Islamic Iran and the Palestinian resistance. If we truly commit ourselves, then one day, perhaps in our lifetimes, Palestine, insha’allah, will be free.